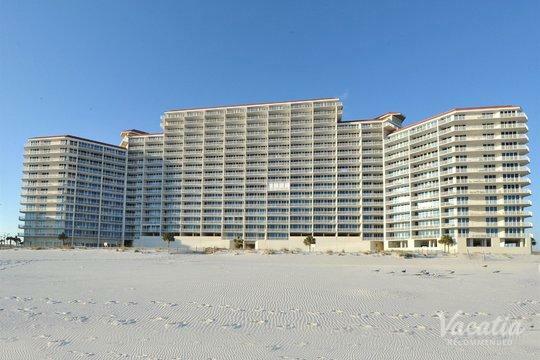 Gulf Shores, Alabama is a sun-soaked beach paradise that attracts visitors from all over the country. If you're looking for some sunshine and a fresh ocean breeze, you should start planning your trip to the coastal town of Gulf Shores. 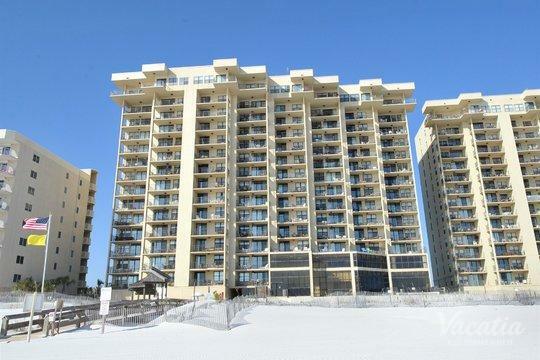 Due to its long, sunny days, Gulf Shores is a popular destination for those seeking a bit of outdoor fun. Gulf Shores certainly offers plenty of outdoor activities to keep people entertained, including fishing, swimming, and golfing. 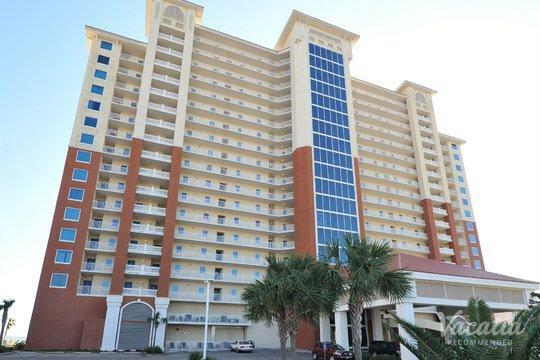 If you want to spend some time on a beautiful golf course underneath the warm Alabama sun, you should work with Vacatia to book your stay at one of the top golf resorts in Gulf Shores. There are a number of quality golf courses in Gulf Shores, which means that you could certainly get your fix of golf in during your upcoming vacation. 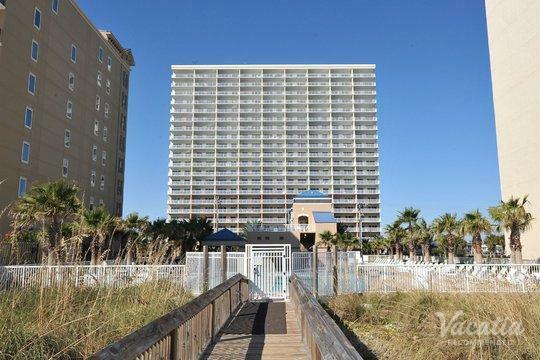 So let Vacatia help you make the most of your Gulf Shores getaway by providing you with a quality vacation rental near one of the best golf courses in the area. 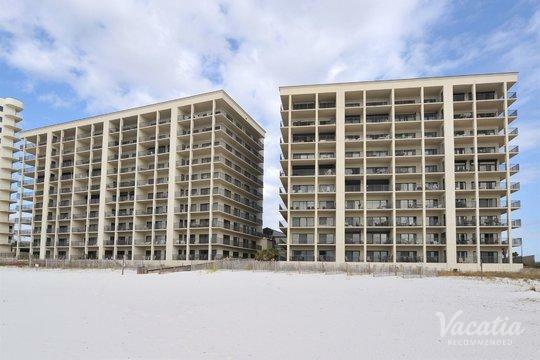 Located on the Gulf Coast, Alabama's Gulf Shores is the epitome of a coastal paradise. Its soft, white-sand beaches and its crystal clear waters will win over any beach lover, but that's not all that Gulf Shores has to offer. During your stay in Gulf Shores, you can spend time soaking up the sunshine during a variety of activities, such as swimming, kayaking, fishing, biking, and golfing. When you're on vacation, you should indulge in activities that you love as much as possible, which is why you should squeeze in plenty of golfing during your Gulf Shores getaway. 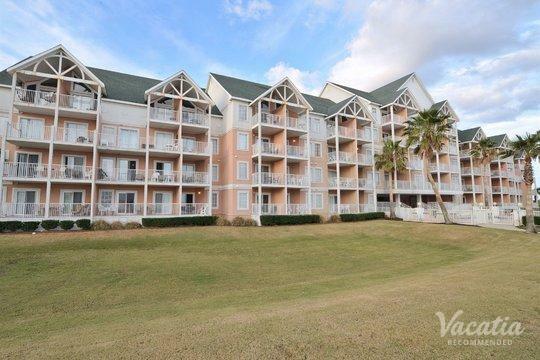 Vacatia can help you book your stay at one of the best resorts near Gulf Shores golf courses so that you can spend as much time as you like on the golf course. 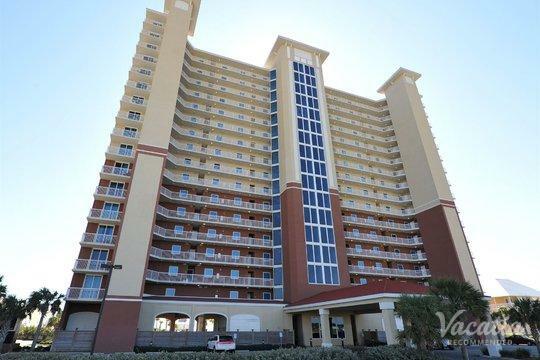 Not only can Vacatia help you find a resort in a great location, but also each Vacatia property provides added space and comfort that will surely make you feel right at home in Gulf Shores. 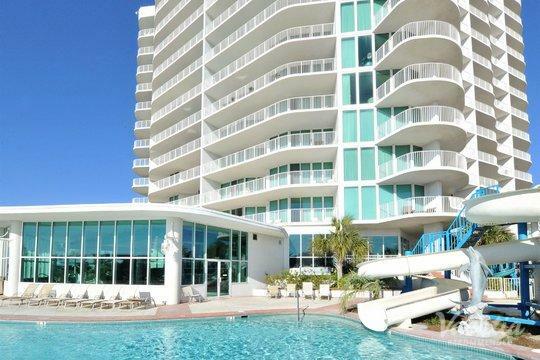 Vacatia's rental properties feature added living areas and fully equipped kitchens as well as the desirable resort services, so you can enjoy the best of both worlds during your beach vacation. Gulf Shores boasts more than thirty miles of pristine white-sand beaches, where visitors bask in the sunshine during spring and summer. This coastal hotspot has something for all types of visitors, from couples looking for romance and breathtaking sunsets to families looking for adventure and family-friendly activities. This popular beach town also features a handful of well-kempt golf courses, where you can practice your swing as you feel the sun and fresh ocean breeze on your skin. 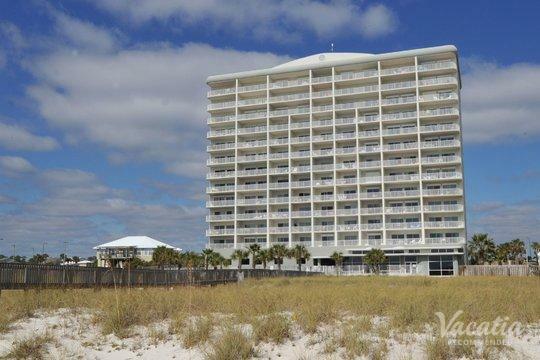 There's no better place for golf lovers to relax and indulge in a fun round of golf than in Gulf Shores, which is why you should rely on Vacatia to find you the perfect vacation rental near one of the best golf courses in Gulf Shores, Alabama.